Shakey’s recently introduced to members of the press an all new pizza featuring a main ingredient that has never before been tasted in any Philippine pizza. Ever. Discover the mouth-watering flavor of the Shakey’s Scallop Primo! The new Shakey’s Scallop Primo is made with the exciting combination of fresh scallops and tasty kani. 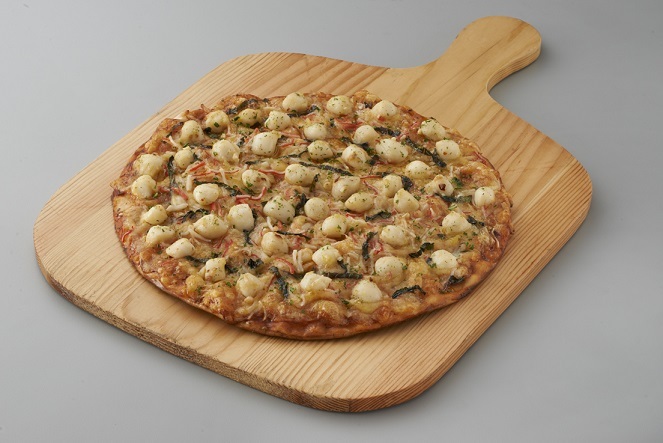 This latest seafood pizza craze perfectly captures the taste of summer with its combination of succulent scallops, thinly shredded crab sticks, aged cheddar cheese, fresh herbs of basil and parsley, and dash of chili flakes. 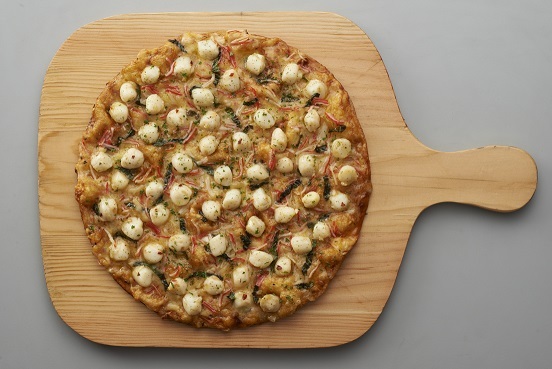 “Scallops have never been included in any pizza variant before because it’s very premium. But with the new Scallop Primo, they can already experience and enjoy the goodness of this refreshing seafood flavor in an affordable price,” Austero added. What I like about the Shakey’s Scallop Primo, I really taste the fresh scallops and kani which is surprising. It’s perfect for those who love seafoods. I’m sure seafood lovers would definitely love it. Aside from the taste, I also like Shakey’s Scallop Primo because it is affordable. Price starts at Php 294 for a regular thin crust and Php 344 for hand tossed. The Scallop Primo pizza is also available in Great Meal Deals and can be ordered through Dine in, Carry Out and Delivery in all Shakey’s restaurants nationwide. The Shakey’s Scallop Primo is available from March 1 to May 31 only.